Together we can make it so this boy from Candelaria never has to travel an hour to collect water again, and can instead spend that time playing with his friends, hanging out with his family, or doing schoolwork. End 2017 by making a donation to HydrateLife, and have a real impact on the lives of the people of Candelaria. Happy New Year! HydrateLife is a 501c3 nonprofit organization. All donations are fully tax deductible. 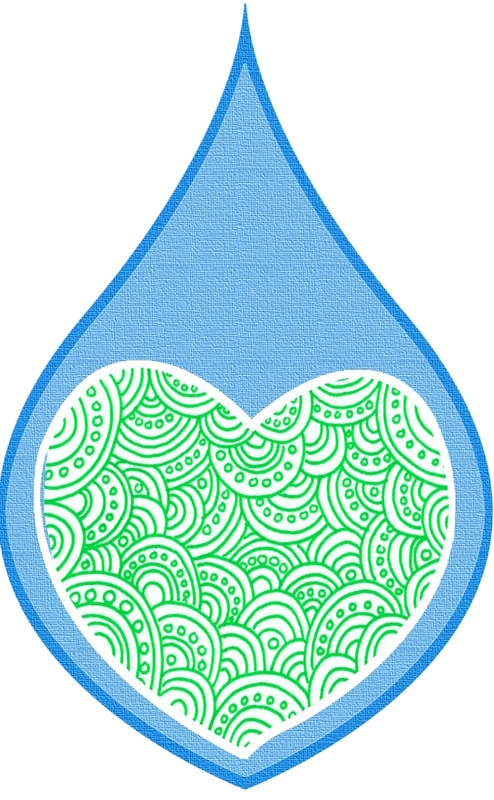 Give Clean Water this Giving Tuesday! One Step Closer to the Reveal!